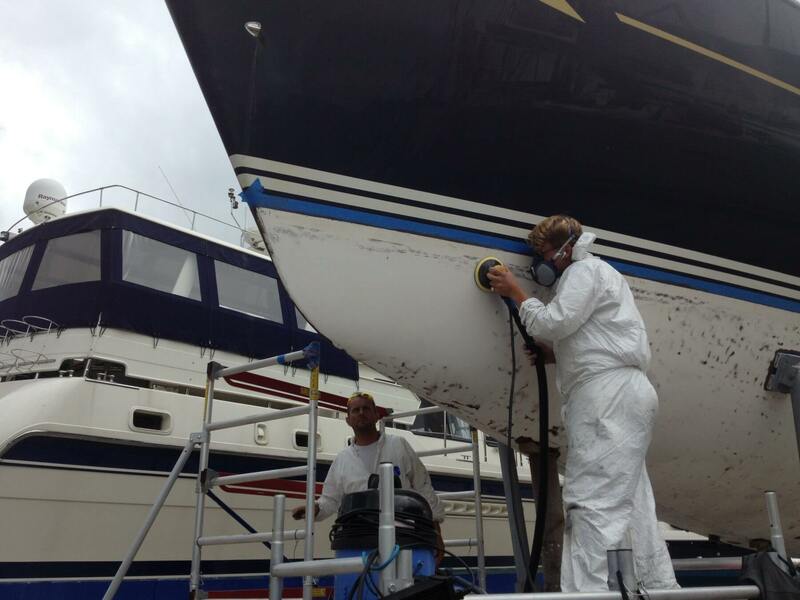 In addition to yacht refits and repairs, Vortec Marine provide routine yacht maintenance and servicing.  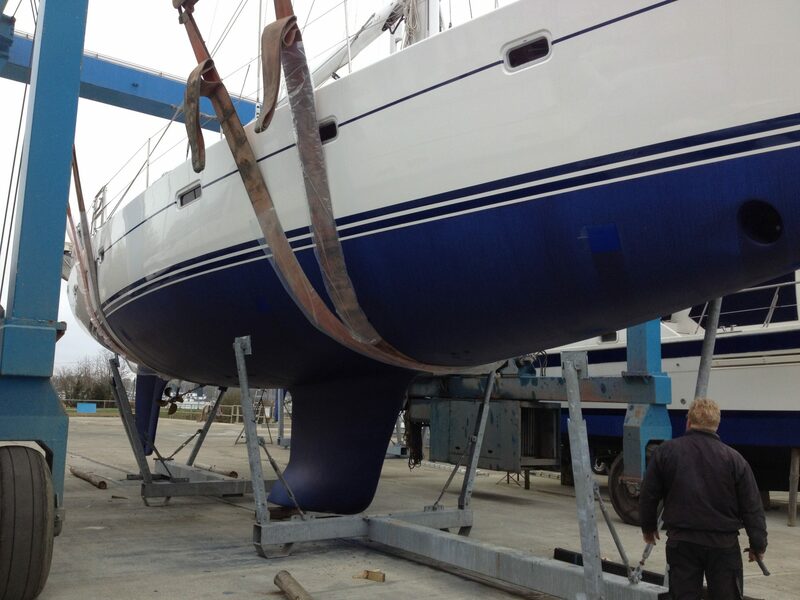 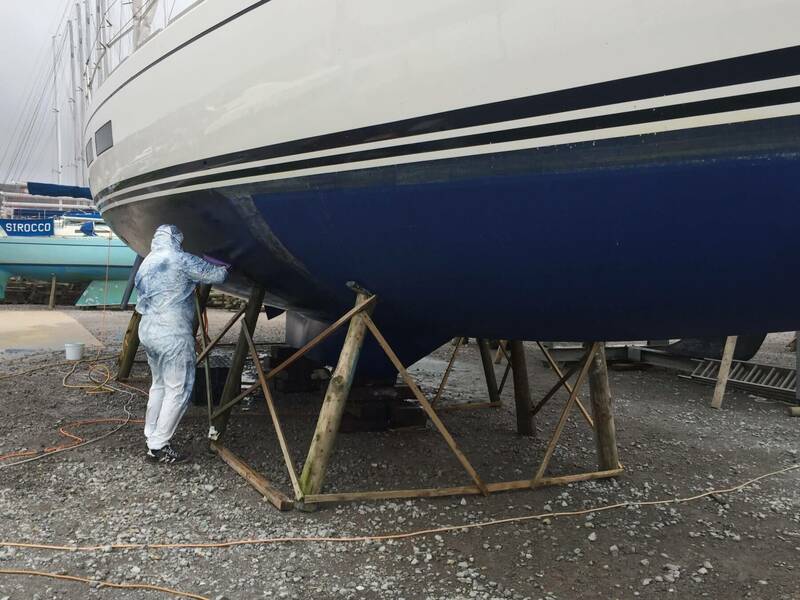 Anti-fouling; anode check and replacement; yacht valeting or a deep clean after a long period of use; as well as winterisation and re-commissioning. 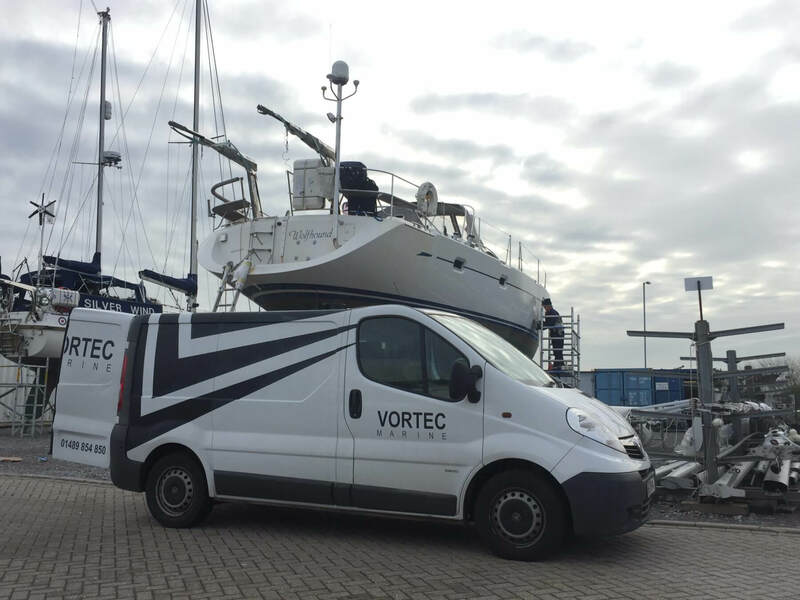 If you are preparing for a long passage or voyage such as an Atlantic crossing or round the world trip, Vortec Marine offer a pre-departure service including advice on potential equipment upgrades and both MCA and RYA training courses for owners, skippers and crew. 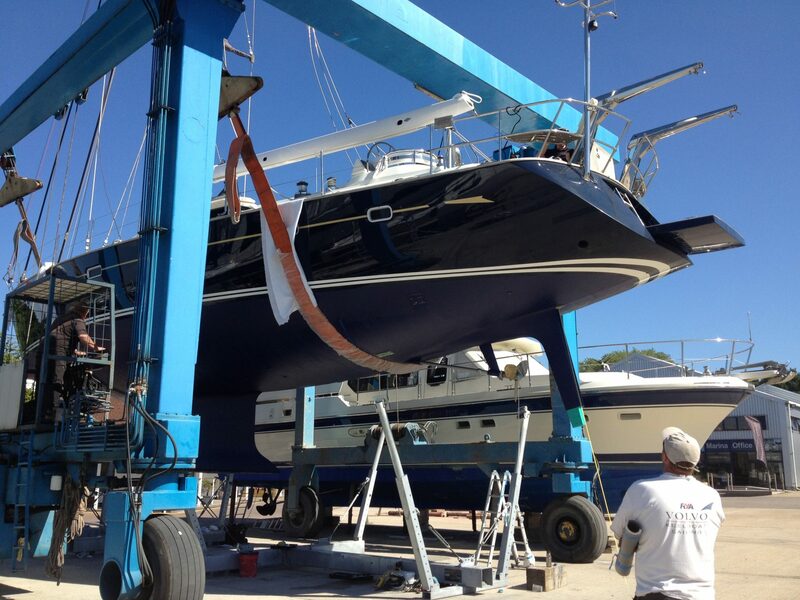 Vortec Marine also offer a Managed Fleet service, ideal for yacht owners who are looking to develop a relationship with a single maintenance company to provide all routine, as well as refit and repair services in the UK and Mediterranean.